As we get together with our families for the holidays, now is the time we might notice some changes taking place with our older adult family members. 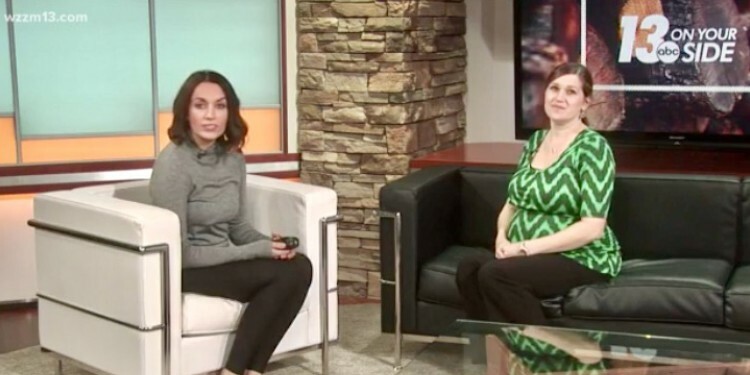 AAAWM's Stephanie Hecksel joined Kamady Rudd on Wzzm13 to talk about when some of those changes taking place might be cause for concern or indicate some additional help is needed. Watch to learn more. AAAWM and our network of partners have an array of services available to help you and your loved one. You can learn more by visiting us online at www.aaawm.org. If you're concerned about a friend or family member and you're not sure where to turn for help, contact us.